Moss Harp Service will be setting up shop at Augustana College in Sioux Falls, South Dakota on June 18-21, 2009. 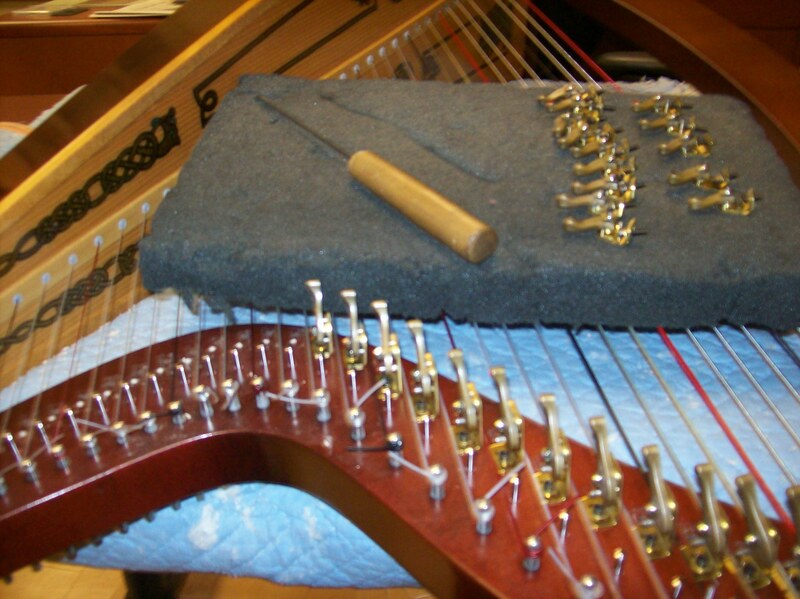 This time will coincide with the final days of Augustana Summer Music Camp, so if you are traveling to Sioux Falls for the camp, consider having your harp regulated at that time. The deadline to secure an appointment slot is May 27, 2009. Please contact me at steve@mossharpservice.com to let me know you are interested.